Recently, an anonymous Instagram user tried to beat the world record for the most likes and comments on a post. He did this by posting a picture of an egg along with tagging big news accounts such as Buzzfeed, Daily Mail, CNN, and The Sun, as well as celebrities like The Ellen Show and Jimmy Fallon. 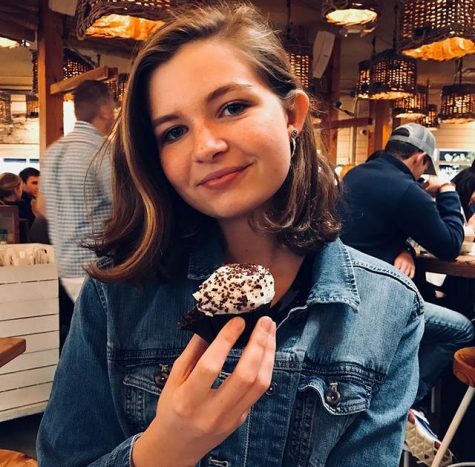 The post was captioned, let’s set the world record together and get the most liked post on Instagram, beating the current world record held by Kylie Jenner (18 million)! We got this! Previously, the record was held by Kylie Jenner, a picture of her baby “Stormi” received 18,685,404 likes and 2,029,116 comments. The “world record egg” received 50,782,457 likes and counting, with 2,963,823 comments. Some of the comments on the post were receiving 500,000 likes. The egg became wildly popular and had thousands of verified accounts liking and commenting within hours of posting. The account posted two more pictures of the same egg but with a small crack that grows larger within every post, in attempts to keep the popularity alive. However, both pictures received under 10 million likes, a disappointment considering the 50 million on the first egg. 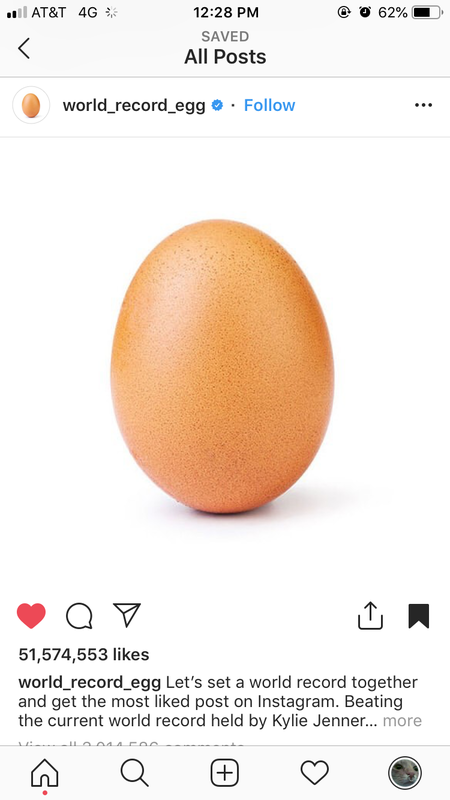 Ultimately, the “world record egg” was just a fad that fizzled out quickly after it reached over 18 million likes. Many other accounts even tried to mimic the famous egg by posting the same or similar picture of other eggs, but no one can come close to the record of 50 million.